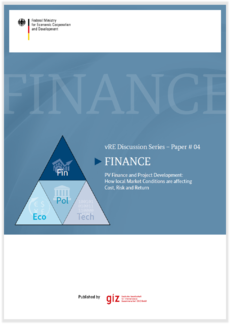 Under the ‘vRE Discussion Series’, we put forth emerging results and issues of special interest to GIZ partners, along the main fields of our work: vRE policy, economics, finance and technology issues. As the series’ title indicates, these are often based on work in progress, and we strongly encourage suggestions and ideas by mail to the contact below. Over the past decade, a ‘1st wave’ of National Subsidy Programmes for variable (i.e. fluctuating) Renewable Energies (vRE) has (i) led to impressive growth in global cumulative installed capacity of wind and PV power and (ii) dramatic RE cost reductions. 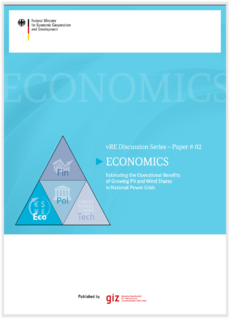 However, due to their typical ‘technology push’ focus, most of these 1st wave national vRE programmes have not aimed at achieving an economically optimal pathway for national wind and PV development over time. Naturally, this has led to suboptimal national RE deployment, resulting in (i) unnecessary losses of Government budget and credibility (subsidy schemes were too expensive or too slow, RE technologies were scaled up too early or applied at the wrong network nodes, lack of planning resulted in avoidable transmission losses or dispatch problems), and/or (ii) excessive private sector profits and/or massive insolvency waves after subsidy-driven vRE bubbles. None of this is intrinsic to vRE technologies or economics: it was simply ill-advised planning. 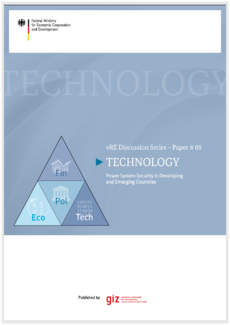 Increasingly, OECD and non-OECD governments want to move beyond simple vRE technology-push policies, and shift to a new, 2nd wave of optimised national vRE pathways, by applying the same fundamental economic, financial, and political target functions that are used successfully for standard power system planning. 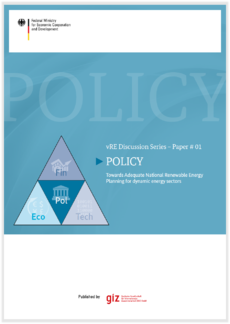 To this end, vRE need to be analysed as an integral part of the national energy system and its growth in time and space, by applying methods which readily fit the toolkit already used by dispatchers, regulators, and utilities. vRE integration has advanced in numerous power sectors and these have experienced a steep learning curve with respect to changes in system operations and expansion, business models and planning, policies and institutions, and further transformation will require more innovative approaches. 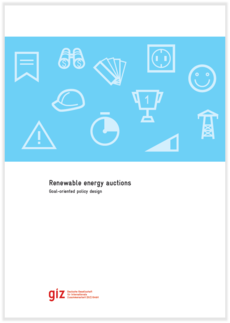 At the same time, some global trends such as rapid innovation deployment, policy, and finance are and will be changing the power sector profoundly and in every aspect, all over the world. This requires advanced adjustment, in some cases even a disruptive change in respective planning, policy, business models, and institutional framework. Institutional response, however, is discussed so far mostly for industrialised countries, but indeed only for very few emerging economies. 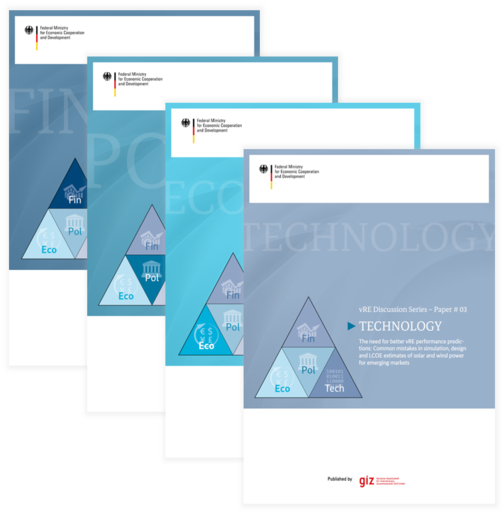 Therefore, the GIZ Technology Cooperation vRE Programme is compiling solutions and transmitting them to developing countries, which face the challenge of change sooner or later. This page was last modified on 24 July 2018, at 14:16. This page has been accessed 35,760 times.